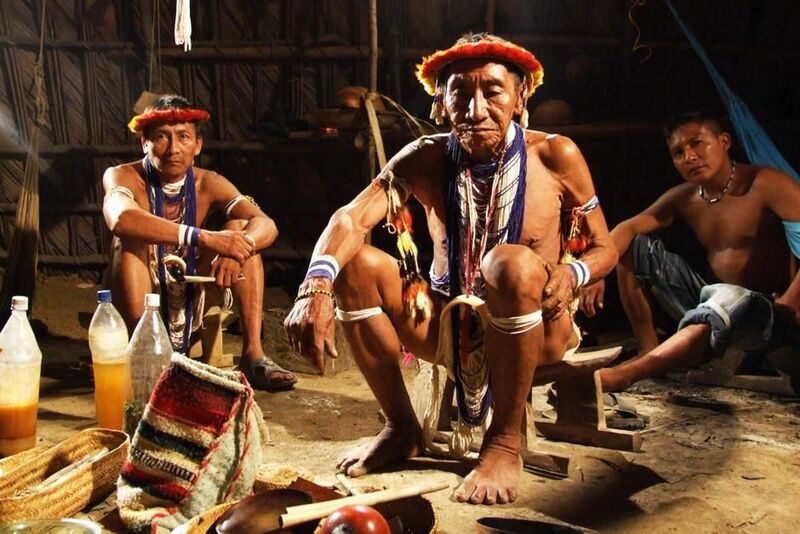 A chief and two men sit in a hut in Puerto Ayacucho, Venezuela. This image is from Taboo. 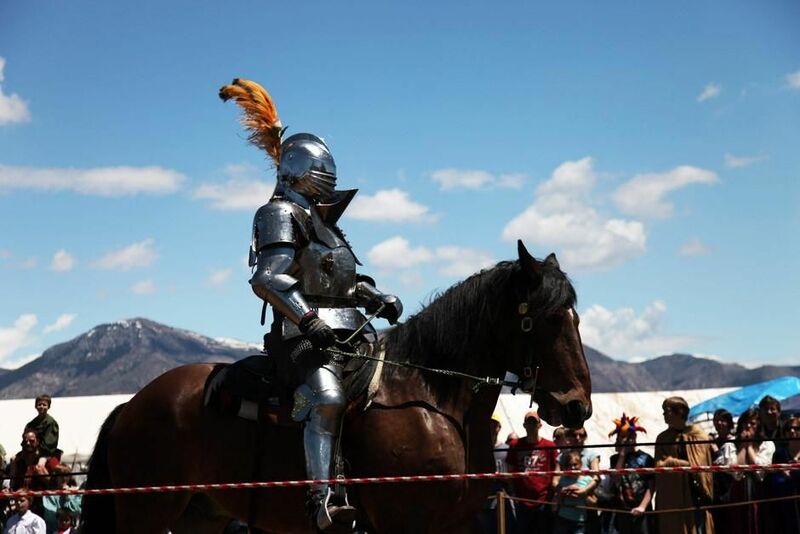 Ogden, Utah: A knight rides in heavy armor at the full contact jousting tournament at the Utah Renaissance Festival and Fantasy Faire outside of Ogden, Utah. This image is from Knights of Mayhem. 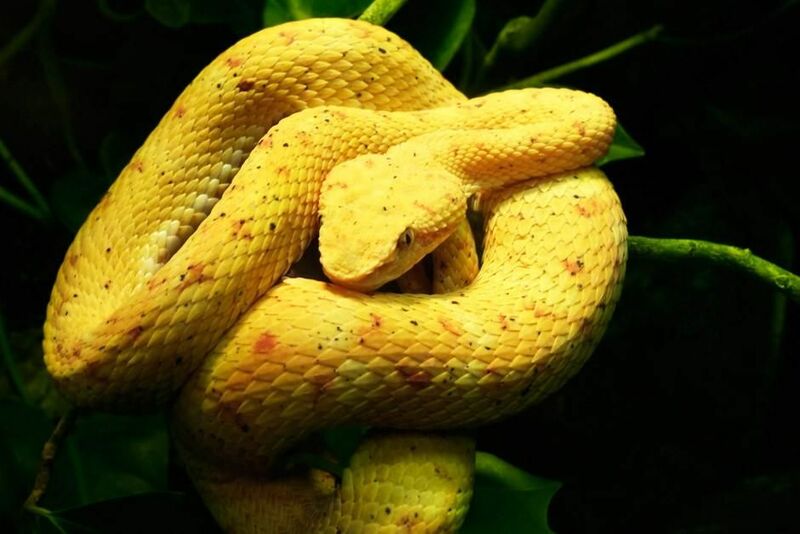 An Eyelash Palm Pit Viper rests on some jungle vines, coiled and possibly ready to strike. This image is from World's Deadliest Snakes. 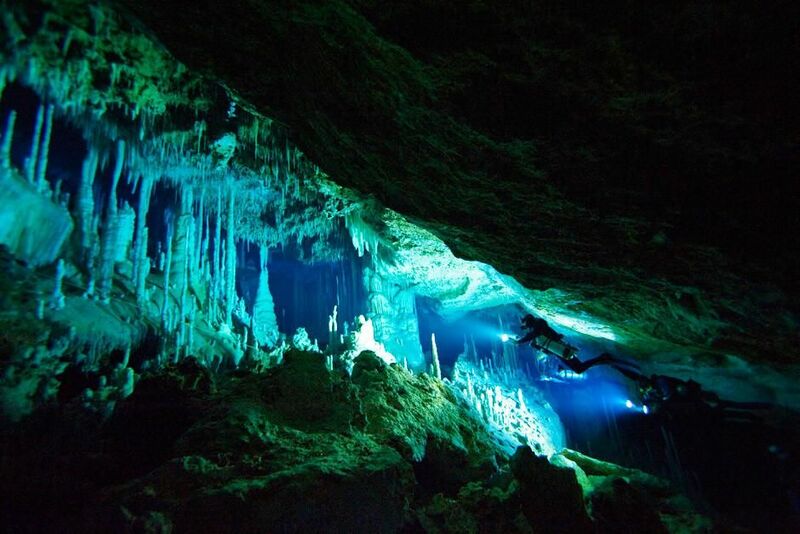 BAHAMAS: Divers follow a safety line ascending to cavernous room. This image is from Diving the labyrinth. 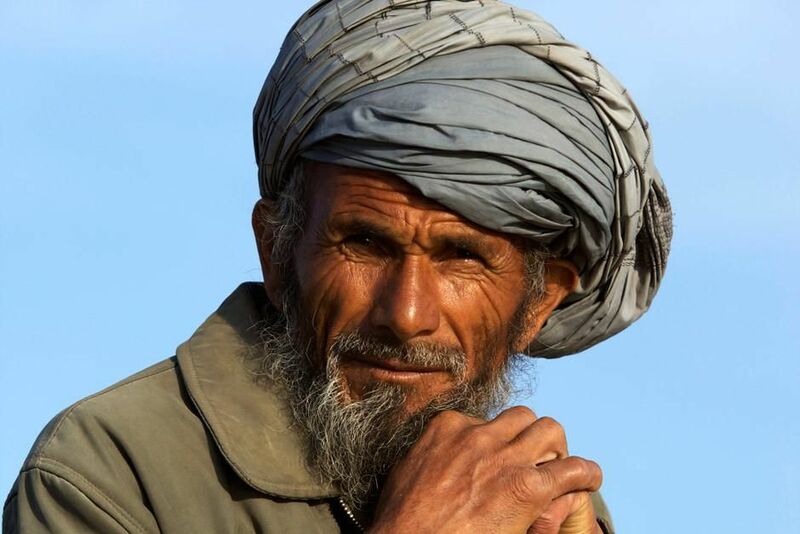 A portrait of an elderly shepherd in Afghanistan. This image is from Most Amazing Photos. 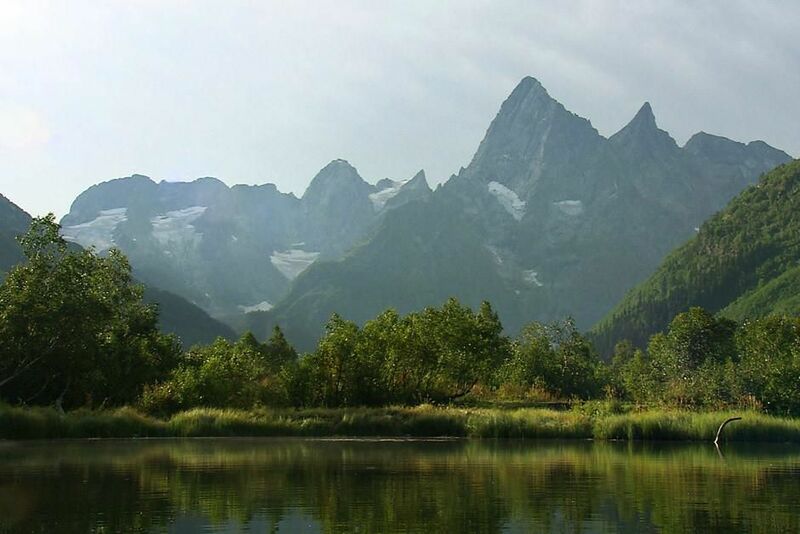 The Caucasian Mountains are a link between Europe and Asia, the highest peaks of this rugged range are well over 5000 metres. This image is from Wild Russia. 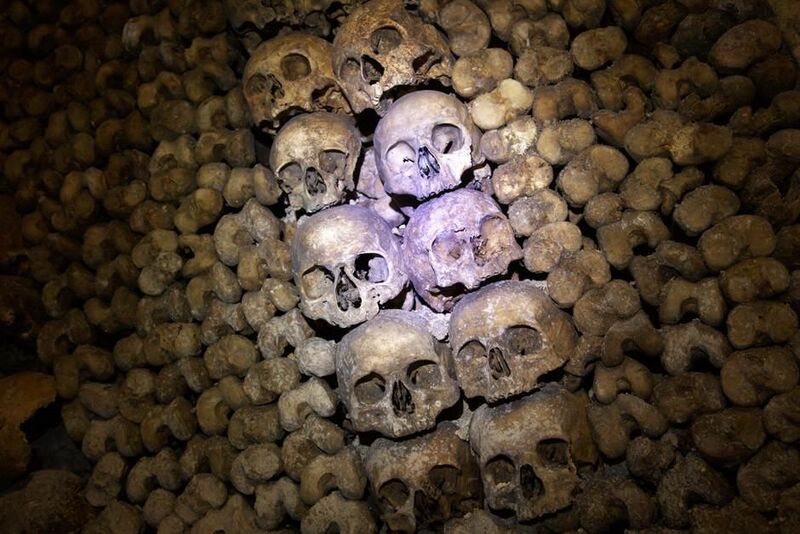 A stack of skulls lie in the Catacombs beneath Paris. This image is from Most Amazing Photos. 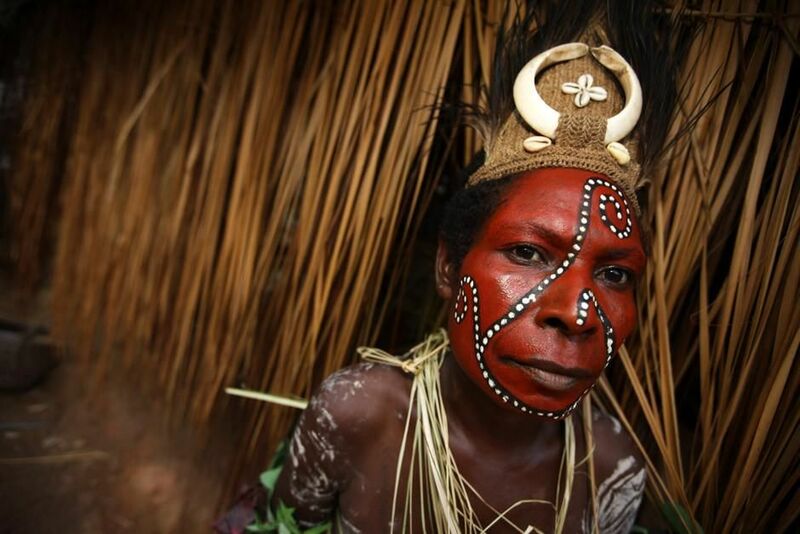 A Karim speaker from the Sepik River region of Papua New Guinea poses in traditional face paint. This image is from Most Amazing Photos. 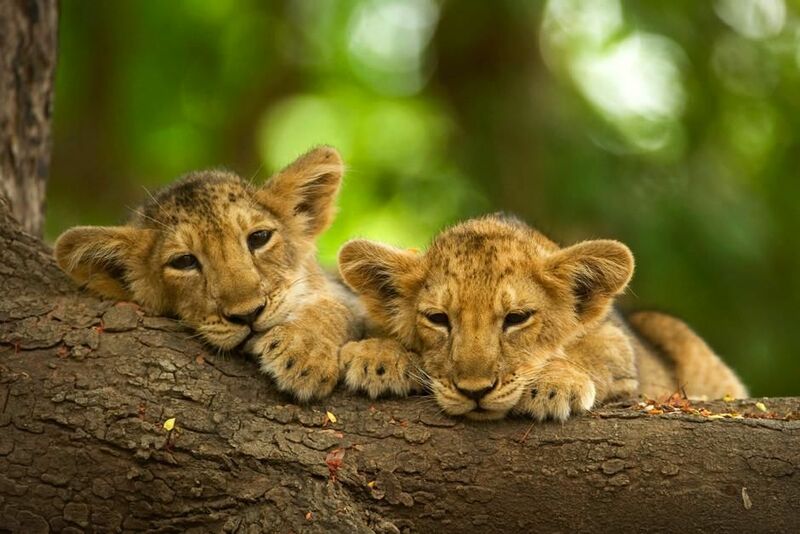 Two asiatic lion cubs lying on tree trunk in Gir National Park. 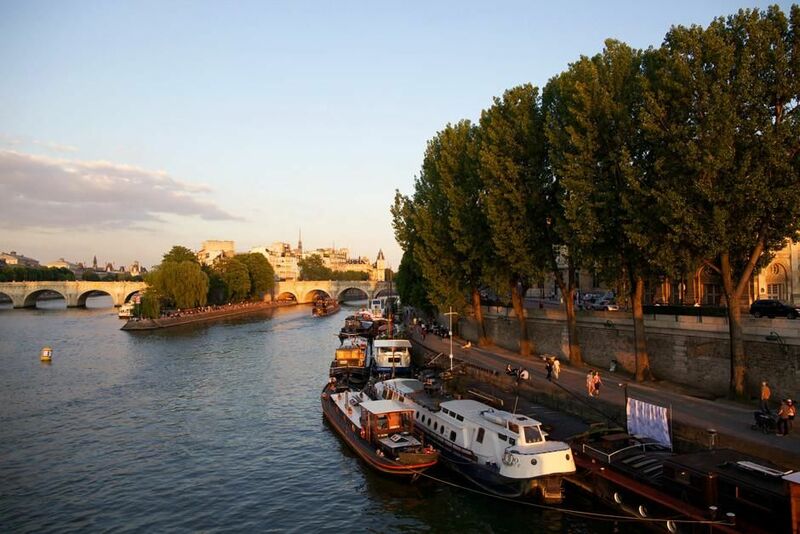 A wide shot facing east, during sunset on the Seine River in Paris, France. This image is from Most Amazing Photos. 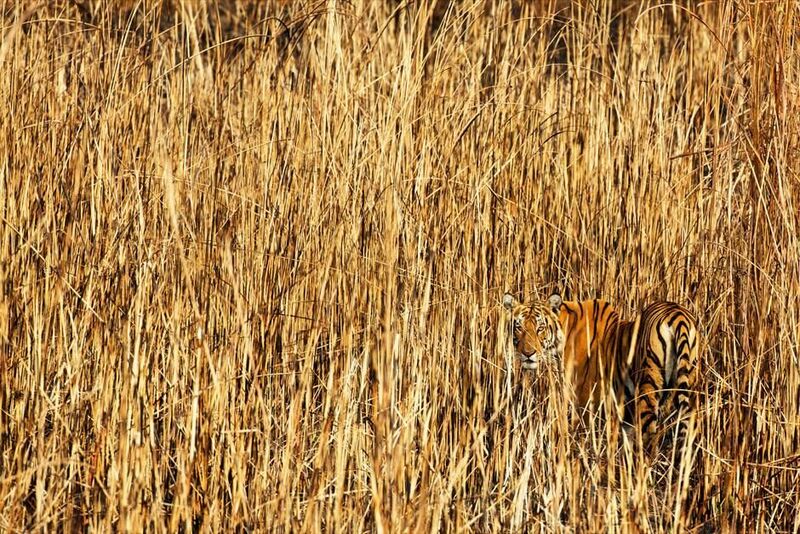 Kaziranga National Park, Assam, India: The ultimate camouflage - a tigress stalks through high grass in the dry grasslands of Kaziranga National Park, India. This image is from Secrets of Wild India. 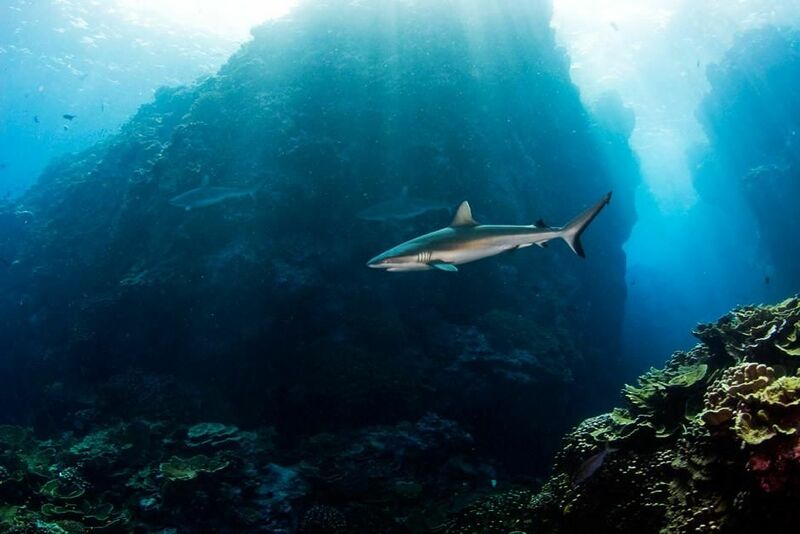 The Lagoon at Millennium Atoll is a nursery for sharks and many other species, a unique underwater landscape, undamaged by the human footprint. 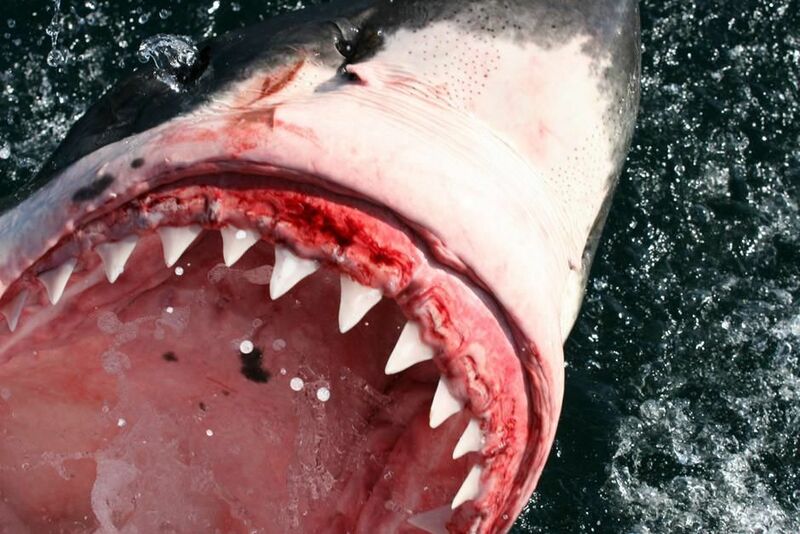 This image is from Shark Eden. A great white shark comes out of the water in False Bay, South Africa. The dangerous seas and big sharks are legendary there. This image is from Killer Shots. 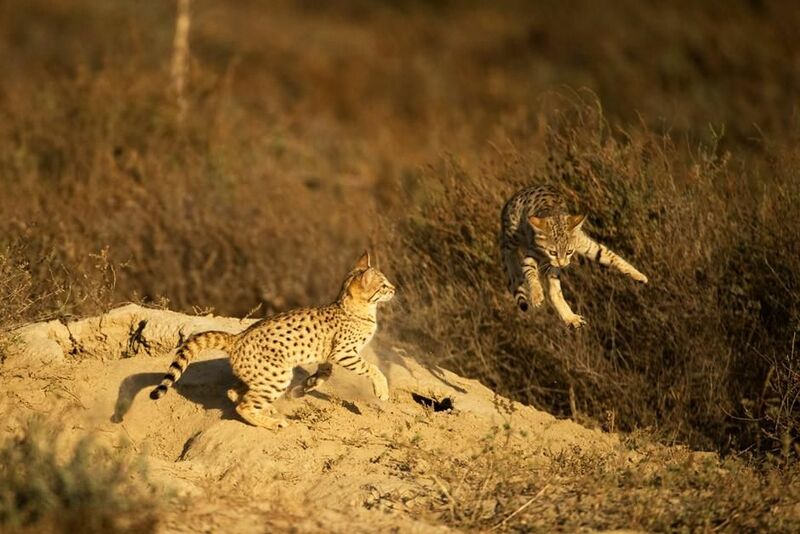 Two Desert Cats playfully fight with one another while one of them flies through the air over a dirt mound in Gir National Park, Gujarat, India:. 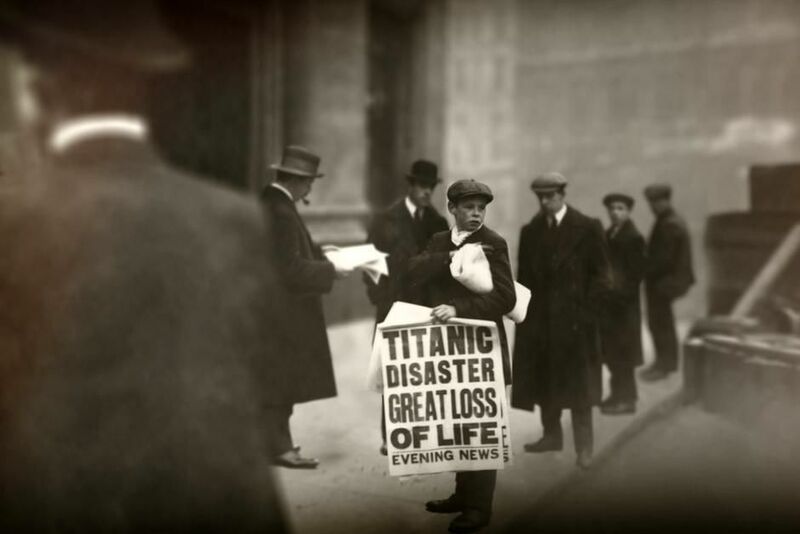 Young boy selling newspapers with "Titanic Disaster" news. 100 years ago today, the Titanic suffered a disasterous end. This image is from Save The Titanic With Bob Ballard. 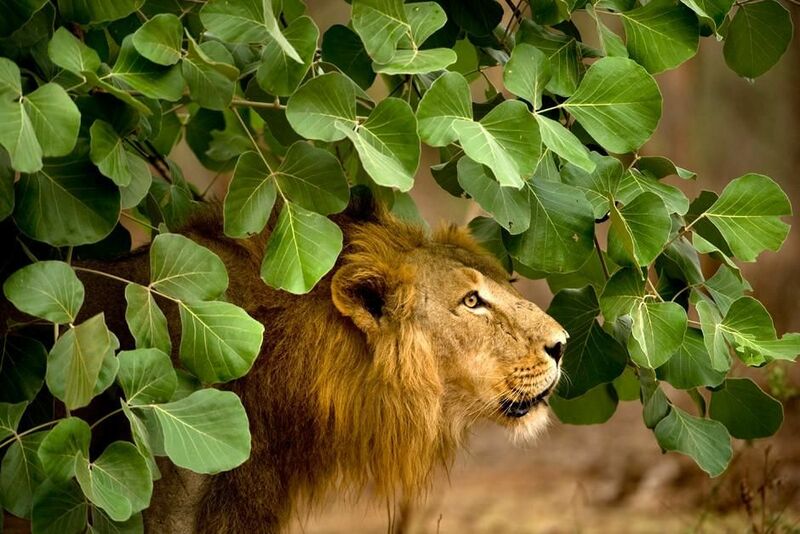 Gir National Park, Gujarat, India: An adult male Asiatic Lion stands under green foliage. 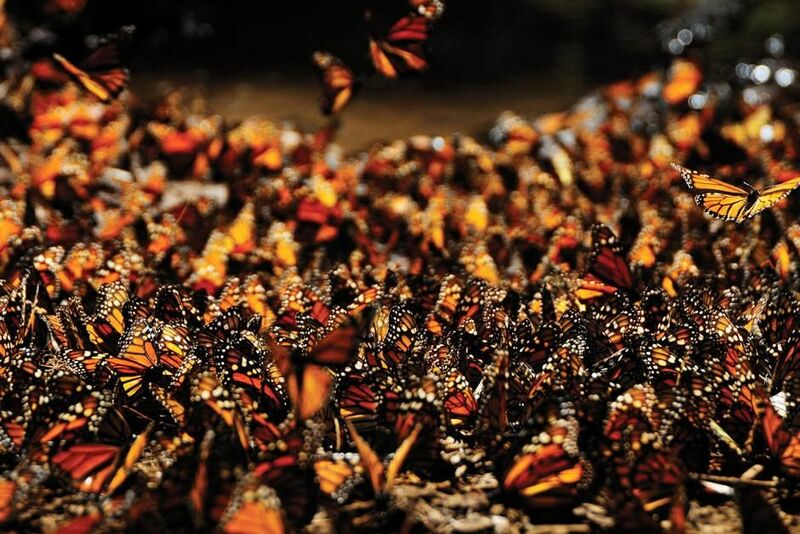 This image is from Secrets of Wild India. 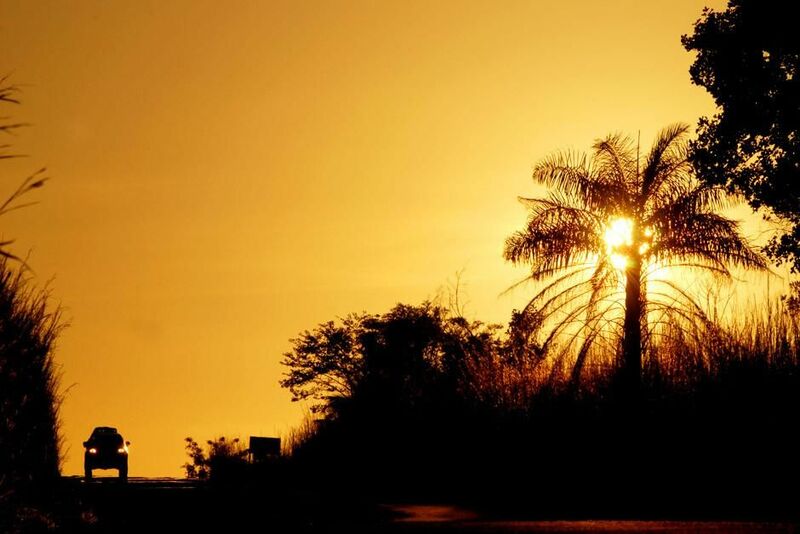 This image is from Across The Amazon. 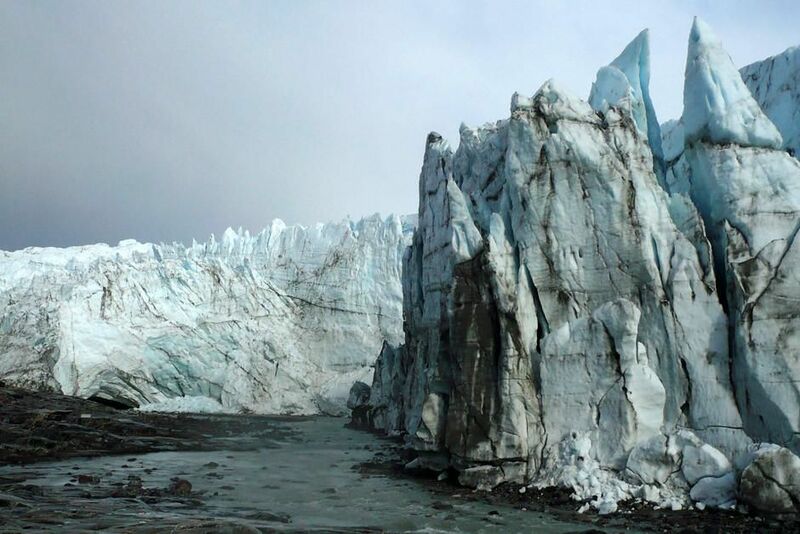 Greenland: Close-up of a glacier and its meltwater pouring out from below. This image is from Nordic Wild. 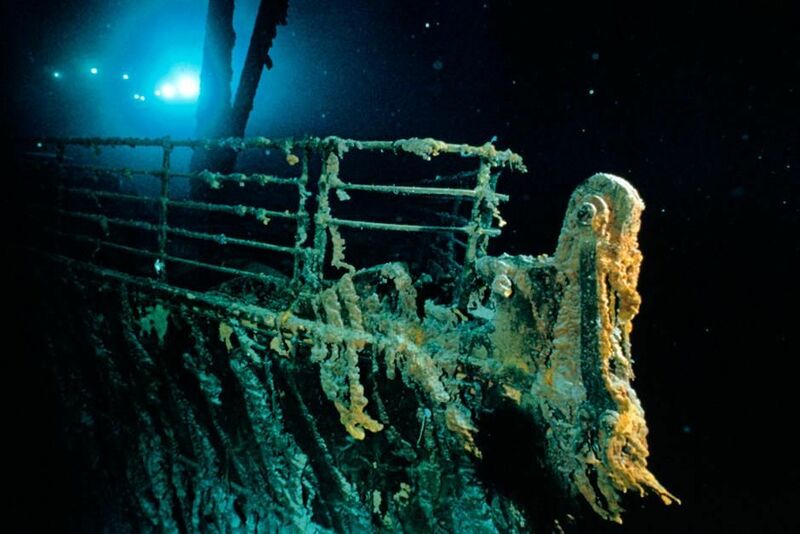 Titanic's bow and railing. 100 years ago today, the Titanic set sail on her maiden voyage. This image is from Return to Titanic. 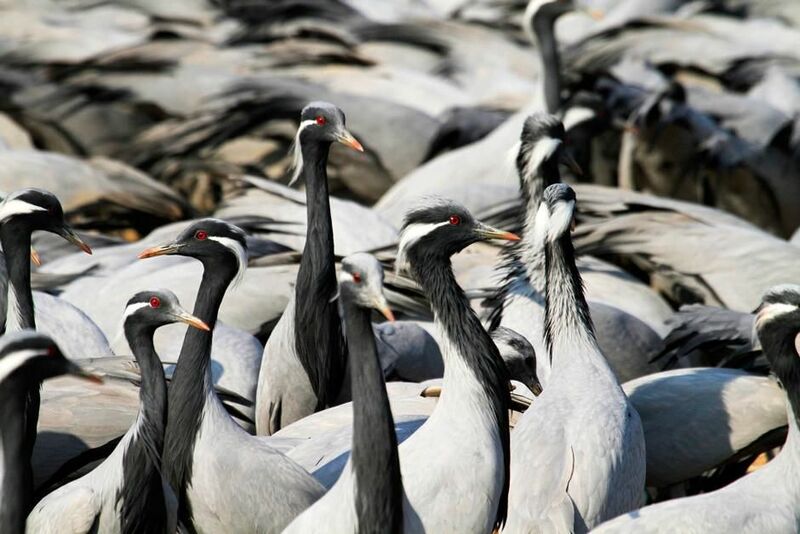 Gir National Park, Gujarat, India: A large group of Common Cranes scout out their territory. This image is from Secrets of Wild India. 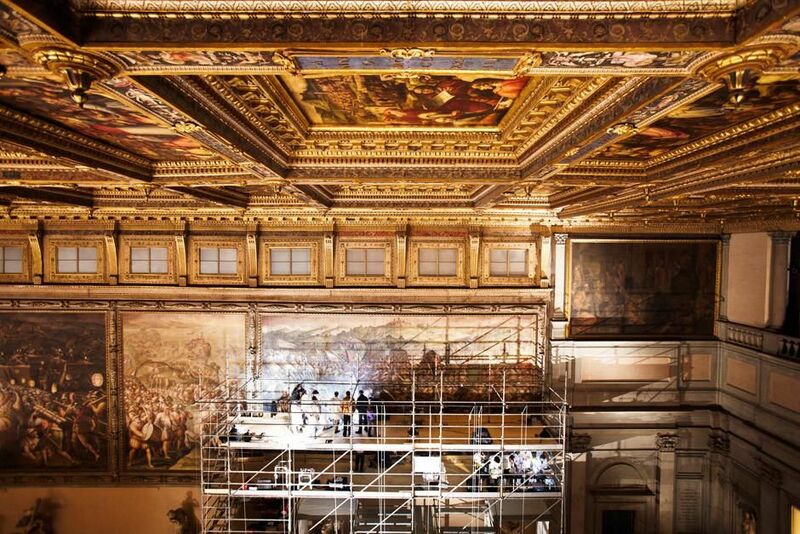 Florence, Italy: Restorers and scientists work on the platform while looking for the lost Leonardo da Vinci mural "The Battle of Anghiari" in the Hall of 500 in Florence's Palazzo Vecchio. This image is from Finding the Lost Da Vinci. 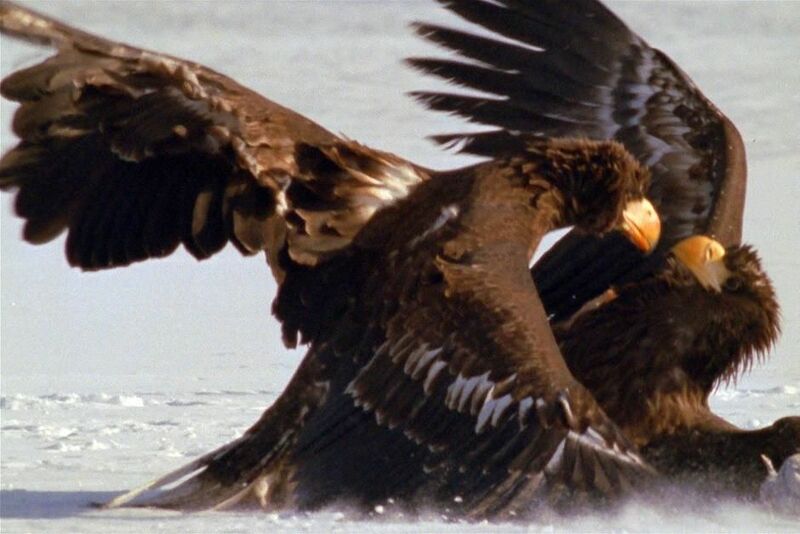 On the peninsula of Kamchatka in Russia's Far East is a dramatic landscape, Stellar's Sea Eagles fight for access to ice-holes to fish. This image is from Wild Russia. 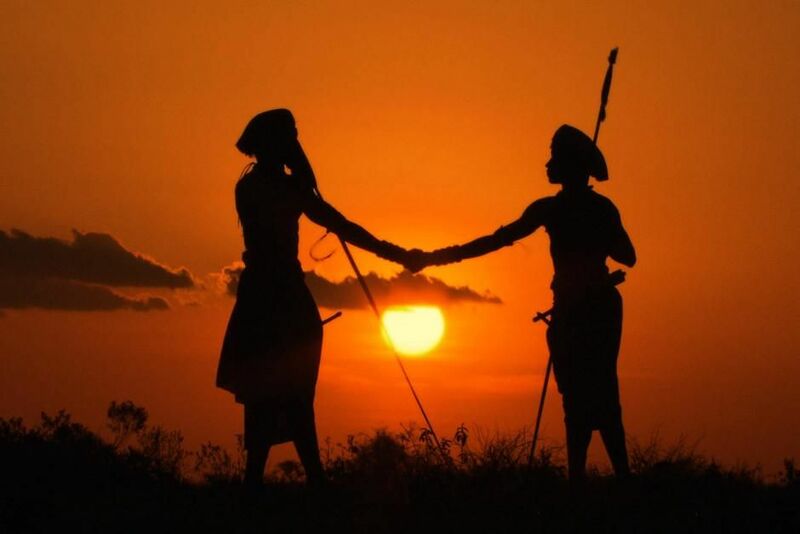 Laikipia, Kenya: Silhouette of Boni and Lemarti shaking hands at sunset. 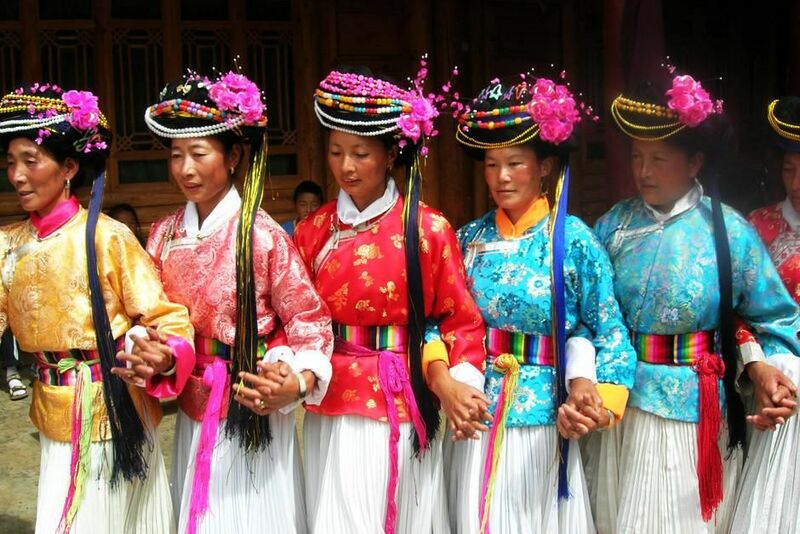 This image is from Warrior Road Trip. 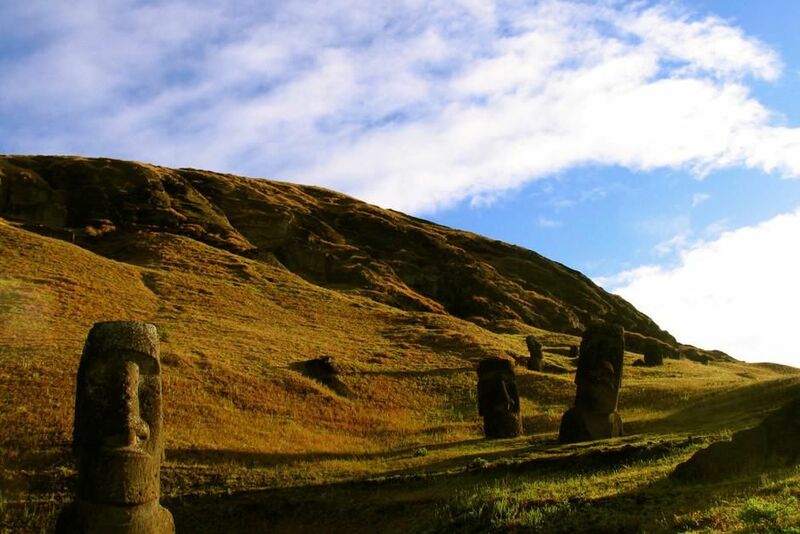 EASTER ISLAND, CHILE: Giant moai statue heads at the Rano Raraku quarry. This image is from Beneath Easter Island. 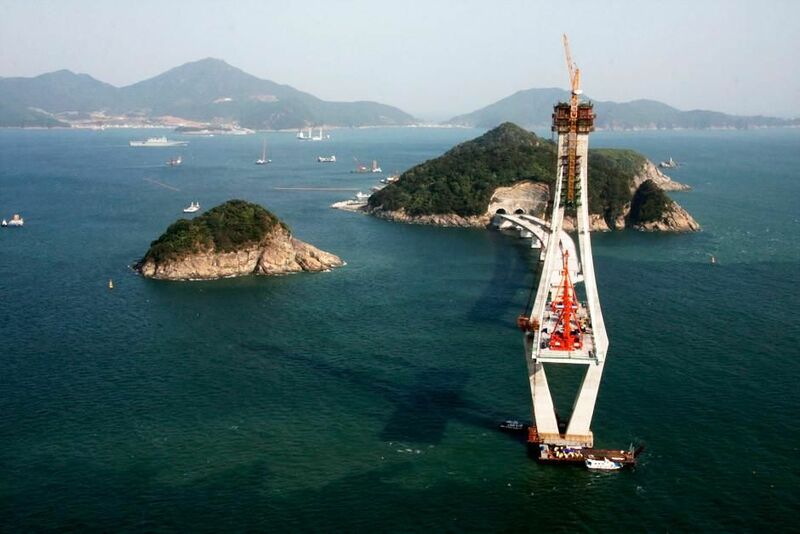 Jinhae Bay, Gyeongsangnam-do, South Korea: View from the top of the pylon at the two-pylon cable-stayed bridge section between Jungjuk Island and Jeo Island.This image is from Megastructures. 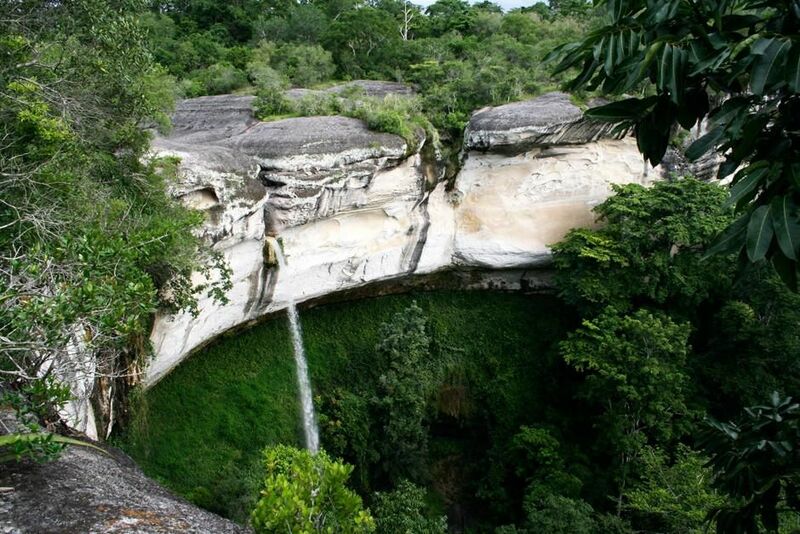 A waterfall in the Gorongosa National Park, Mozambique. This image is from Africa's Lost Eden. Birgunj, Nepal: As teenagers, this bride and groom will now be officially married. Marriage is like a business transaction and forming of alliances between families. This image is from Taboo. 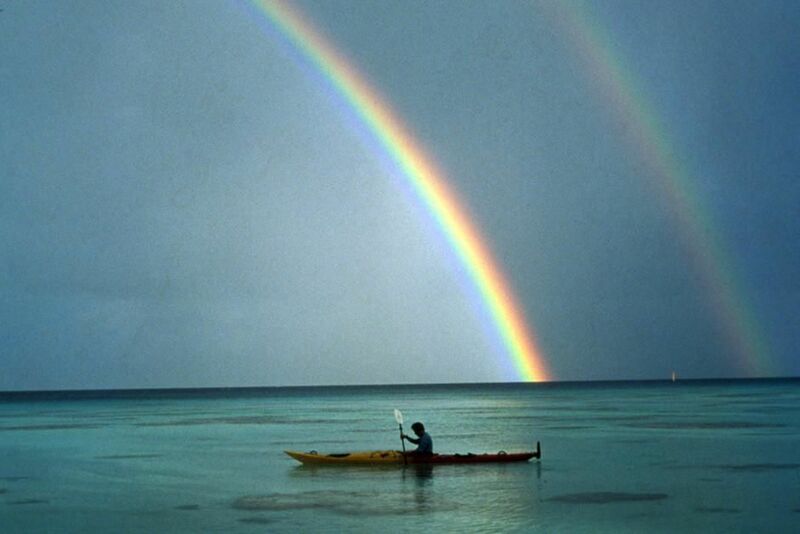 Man has been coming to this part of the world for centuries in search of the same thing: Paradise. This image is from Oceans 8.